Cottage Farms has announced the addition of two new hosts for its long-running QVC appearances. 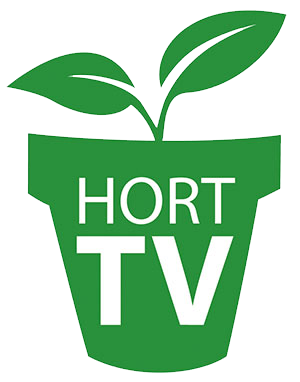 Katie Dubow, creative director and trendspotter at Garden Media Group and Kelly Norris, author and director of horticulture at the Des Moines Botanical Garden, launched Cottage Farm’s season on Jan. 15, 2019 on QVC2. The QVC main channel garden season will launch on QVC on Jan. 22, 2019, and an hour will be devoted to Gardening Made Easy with Cottage Farms, along with other Cottage Farms items sprinkled throughout the day. Cottage Hill Nursery, based in Irvington, Alabama, has been growing top-quality plants since 1947. Since 2001 they have appeared regularly on QVC and have become known as “the grower’s grower” to millions of customers shopping on QVC. Both Dubow and Norris will appear on air, live, with a QVC host. The full line-up can be found at Gardenmediagroup.com/katie-dubow-host-cottage-farms-qvc-show, http://www.cottagefarmsdirect.com/EventsAndAirTimes and by visiting the QVC website.